Recently I became a great aunty (yeah, I know, I’ve always been a great aunty, ask my nephews and nieces, haha). 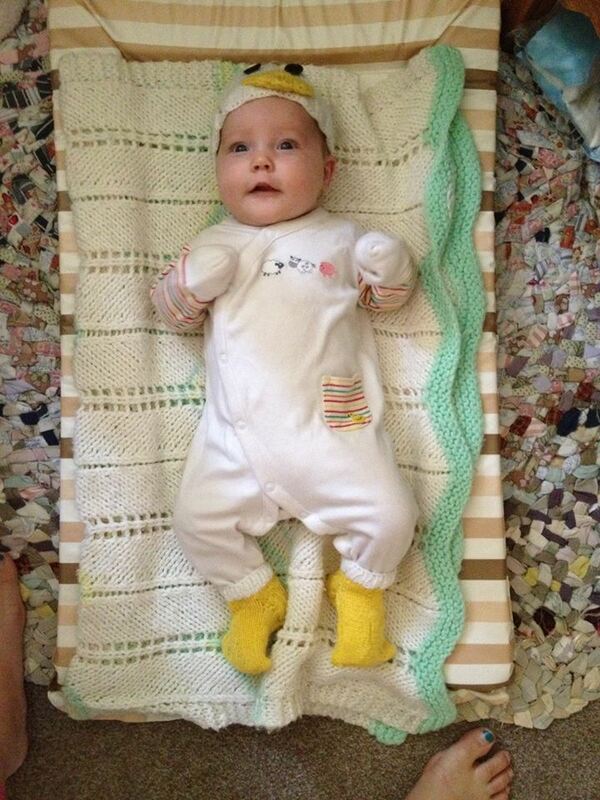 Luke and Sarah love ducks, so I made this wee hat and bootees for Willow. Doesn’t she look sweet?